For registered horses to be ridden by Adult, Associate or Junior Members excluding any riders listed on the Gold League List as of 31st March 2018. 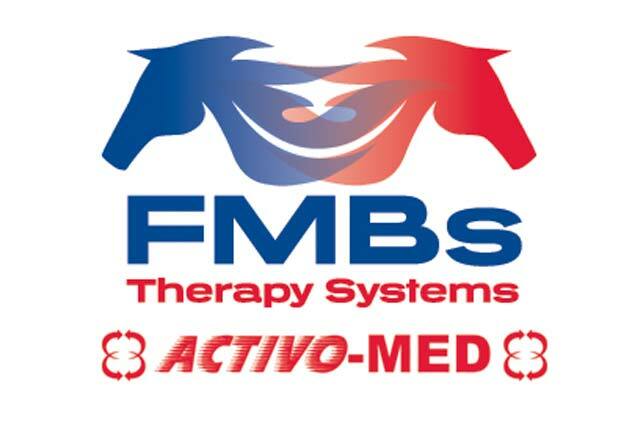 FMBs Therapy Systems supply advanced equine physiotherapy equipment to enhance suppleness, fitness and rehabilitation. Our equipment includes the Activo-Med Pulsed Electromagnetic and Massage Rugs, Leg Wraps, Boots, Pads, and low level Laser Clusters & Pens.